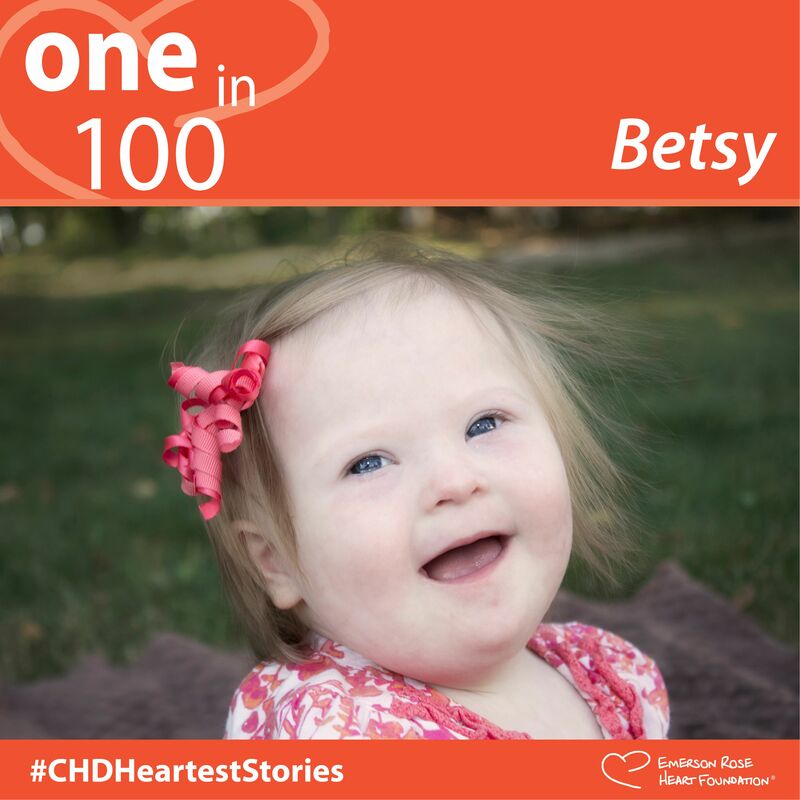 Betsy’s heart defect was detected during a prenatal ultrasound. 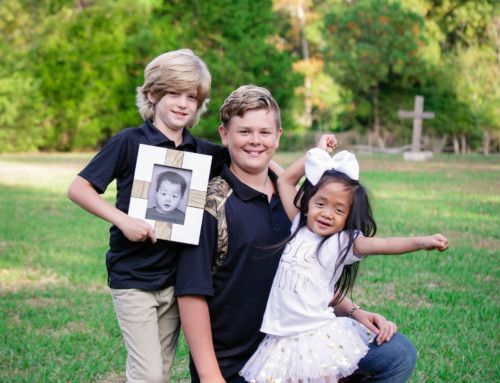 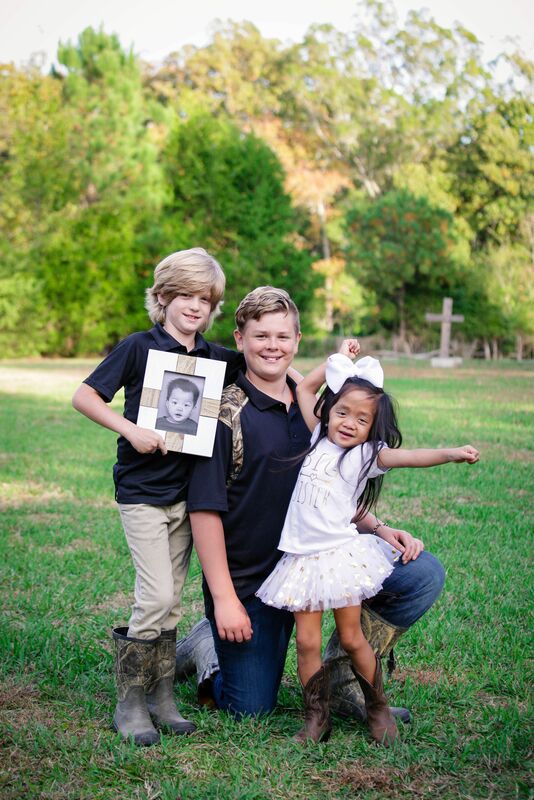 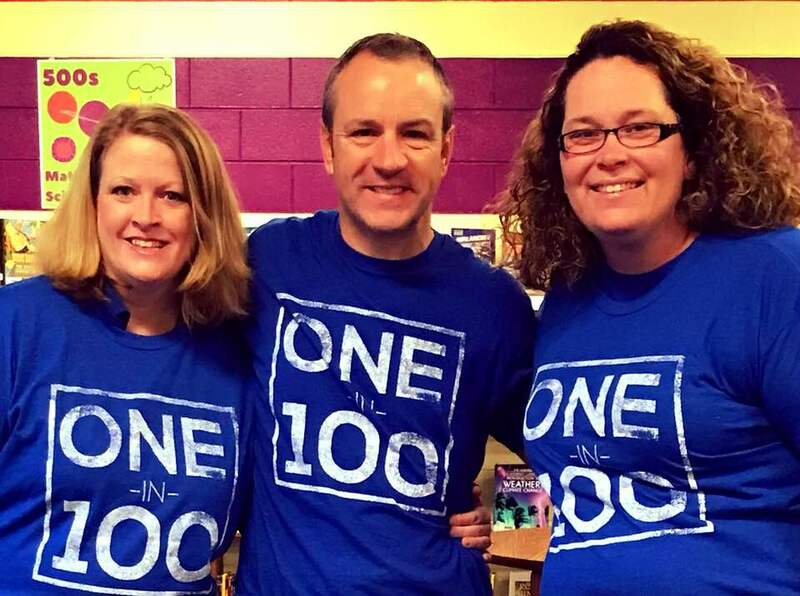 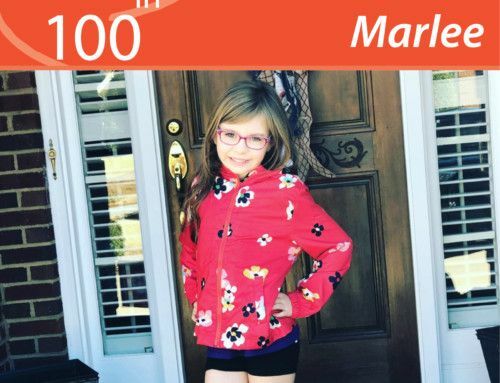 During a previous ultrasound, the doctor had found an indicator for Down syndrome that made him request more complete imaging, and they did find her heart defect which they knew would require surgery. 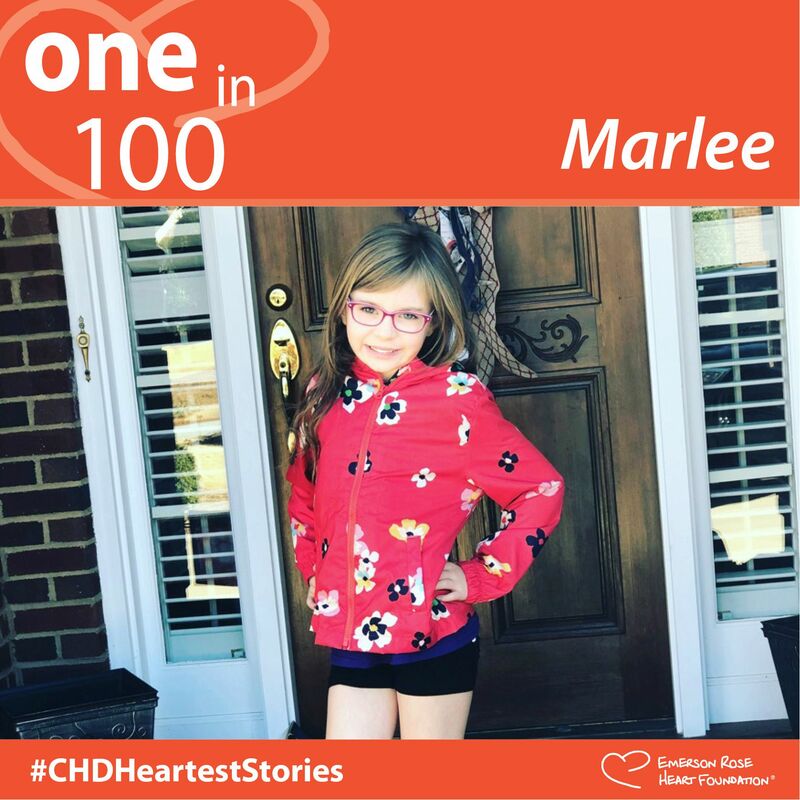 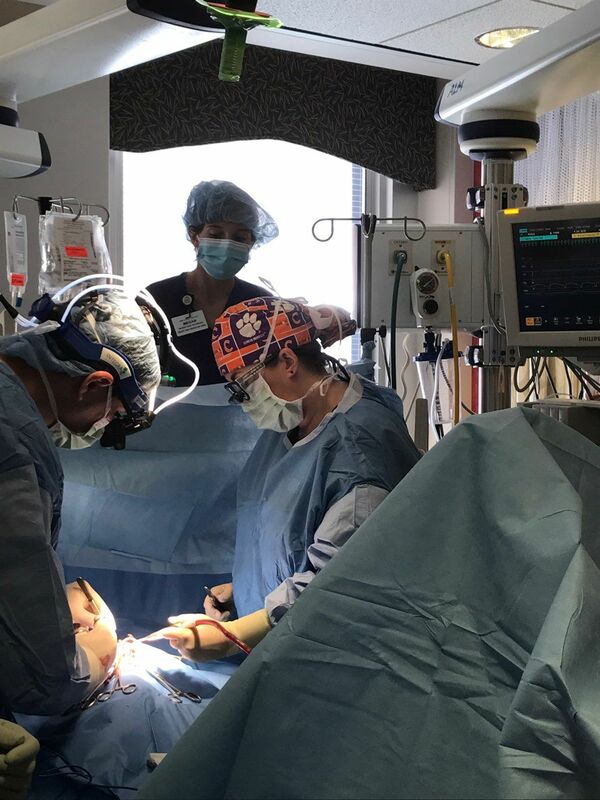 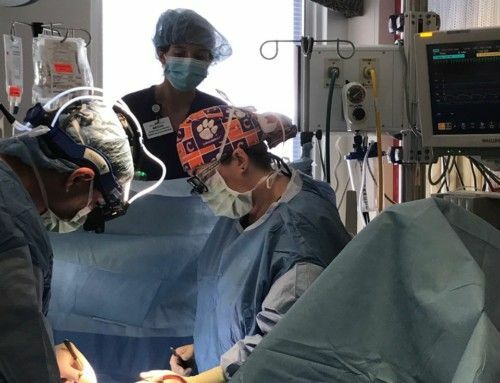 After her birth (September 19, 2016), we had regular and frequent checkups with her cardiologist, and at six months she had her repair done at MUSC. 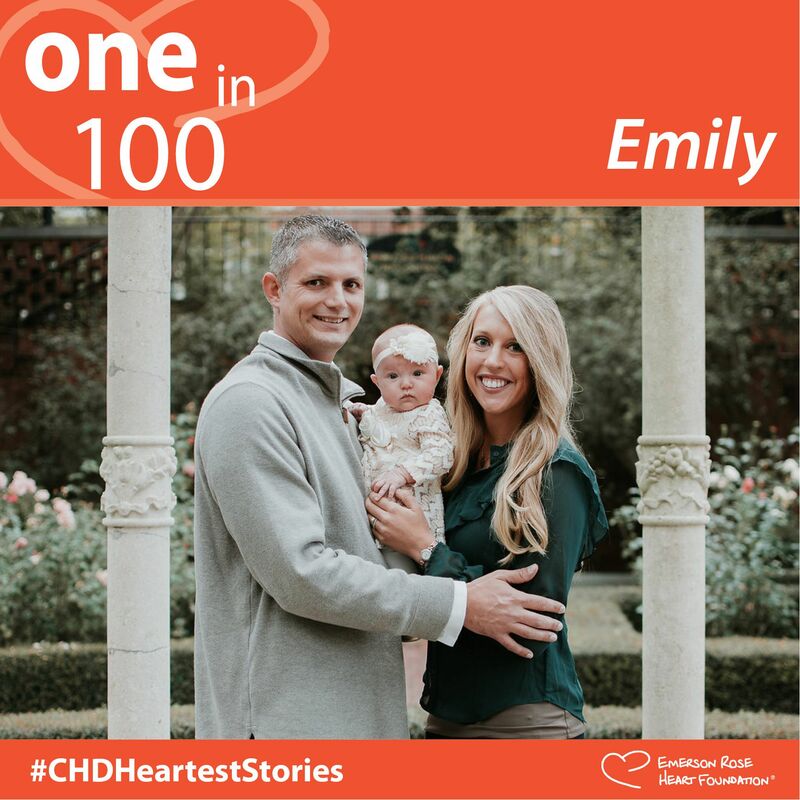 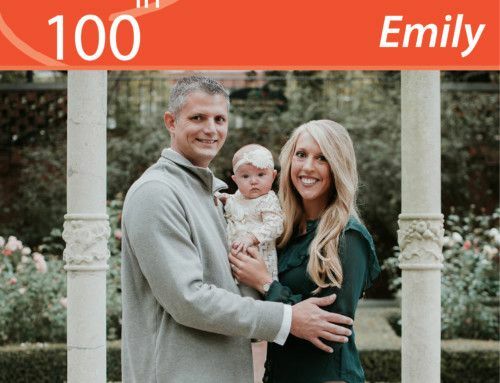 Emerson Rose Heart Foundation was such a blessing in getting us in touch with the Upstate Heart Moms group and providing gas and meal vouchers for our stay in Charleston.